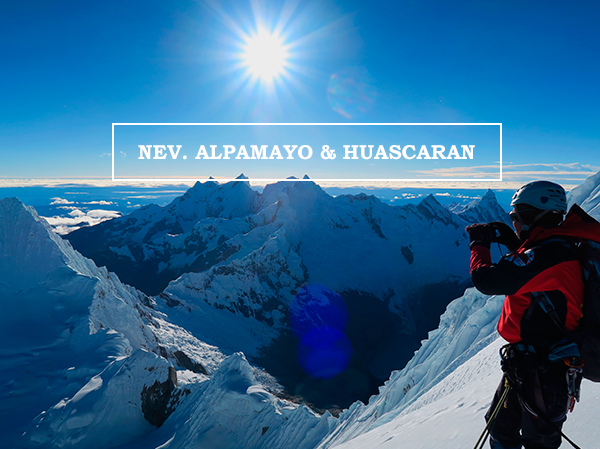 Nevado Yanapaccha lies in Cordillera Blanca in Huascaran national park. It can be climbed almost all year round and its difficulty is moderate. The inclination of the final part reaches 65° before reaching the summit. 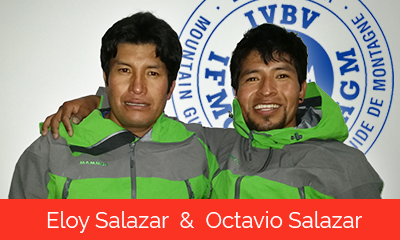 Yanapaccha is a perfect mountain to practice ice climbing and rescue courses because it offers many crevices and ice walls. Its name comes from words Yana = black and Paccha = waterfall, meaning waterfall in the black mountain. 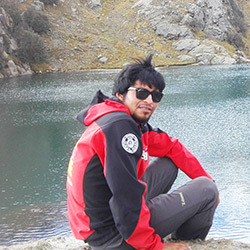 We leave from Huaraz, driving through Yungay and up into the Llanganuco valley where we pass two beautiful lakes Chinancocha and Orconcocha. We continue driving up to Km 42, where we start our hike. We ascend to Camp Morrena where we set up our camp. In the afternoon we get to know the essential knots and practice anchoring and other important techniques. 3,5 hours driving. 4 hours walking. We will start hiking the ascent at 3 am, crossing a moraine until we reach the wide glacier. We will then climb the 180m Wall (50-60°) until we reach the summit. 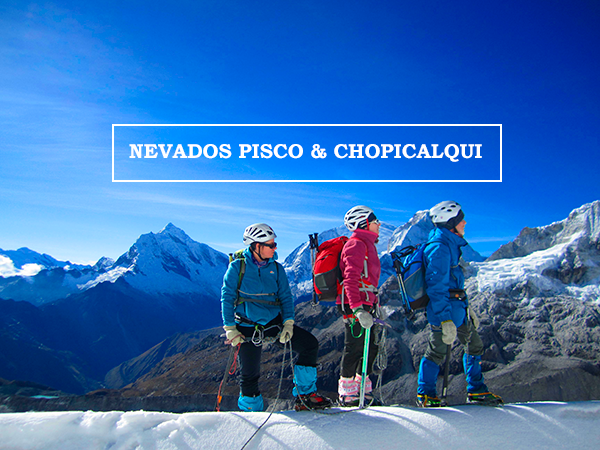 There, we will enjoy spectacular views of glaciers, such as the Huascaran, Chopicalqui, Pisco, Huandoys and others. 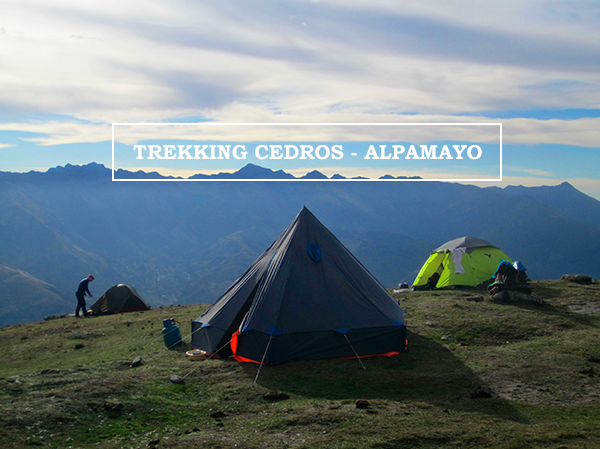 Later, we will start descending via a ridge, with views of the Chacraraju, to the moraine and will carry on until km 42 where our transport will be waiting for us. The ascent is approx. 5 to 6 hours. The descent to camp is approx. 3 to 4 hours.